Now the pattern for the shorts that go with this pajama set is the same basic pattern as the one I posted on Tuesday. It’s the elastic-waist “booty shorts” that go with the 1950’s style swimsuit. So here’s the video showing how to make those shorts, in case you wanted a little help with those. If you make your pajama top out of flannel, like I show in the tutorial video, then I recommend sewing the shorts out of flannel too. However I found the cotton pajama (the one that’s pink with cupcakes and a heart button) to be a much easier fabric, to get the look you want, for small dolls like Barbie, Francie, and Skipper. So I recommend using cotton for this project, even though flannel will work as well. 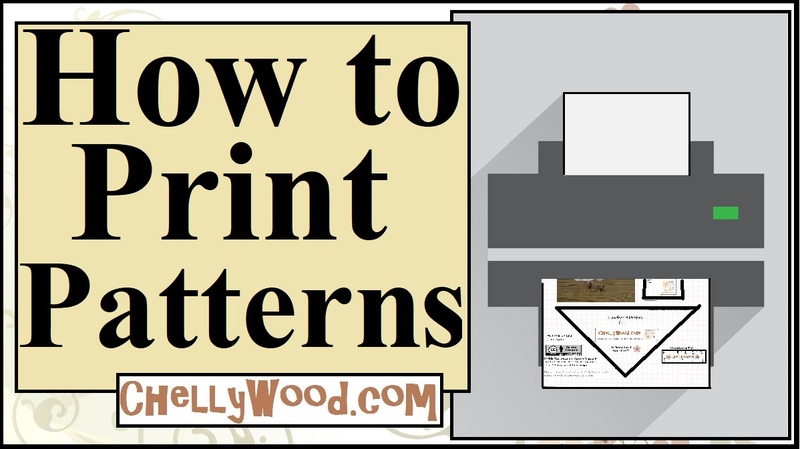 If you enjoy my free patterns and tutorials, please show your appreciation by telling the world about my patterns! And please be aware that website renovations are still going on behind the scenes. Sorry for any inconveniences that causes. this is a very cute pajama pattern. Thank you for sharing.